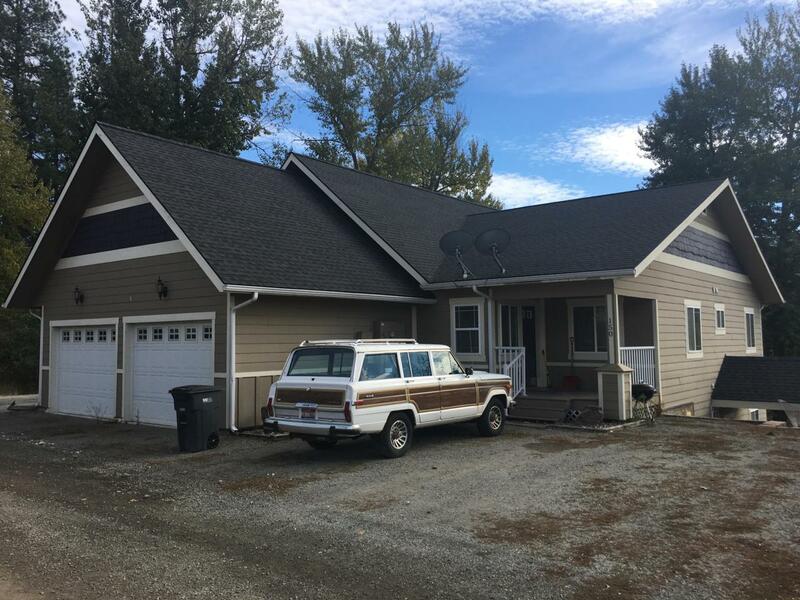 Great Tri-plex in Priest River, Amazing views of the mountains. (2) units are tenant occupied, one unit is owner occupied. 3 attached storage rooms, (2) one car garages, RV Parking, well constructed home.